Secure your data and network operations with AES-128 Encryption & Management Frame Protection. Ensure high throughput, low latency, & stabilized jitter for seamless HD/4K video streams using the iPoll Proprietary Protocol. 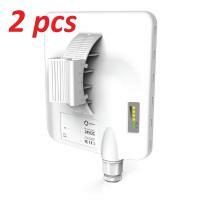 Enjoy easy & intuitive deployment with Zero-Touch Configuration, smart product design, & innovative mounting. Forget cabling expenses & minimize all maintenance costs with wireless devices made to make your job effortless. 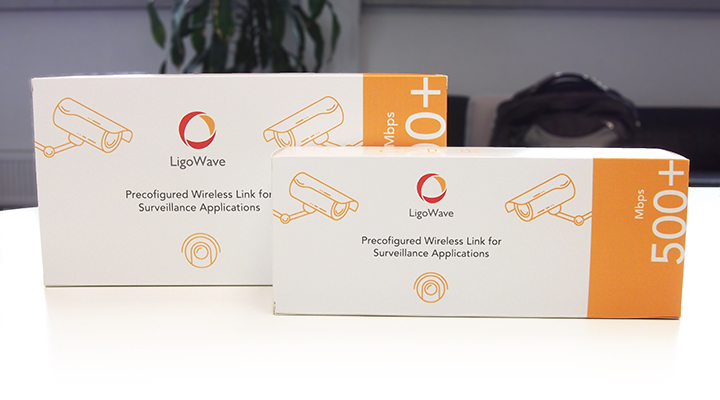 * Each kit includes 2 preconfigured LigoWave devices, set up for best performance in point-to-point surveillance applications. The adjustable mounting bracket is very easy to assemble and install. 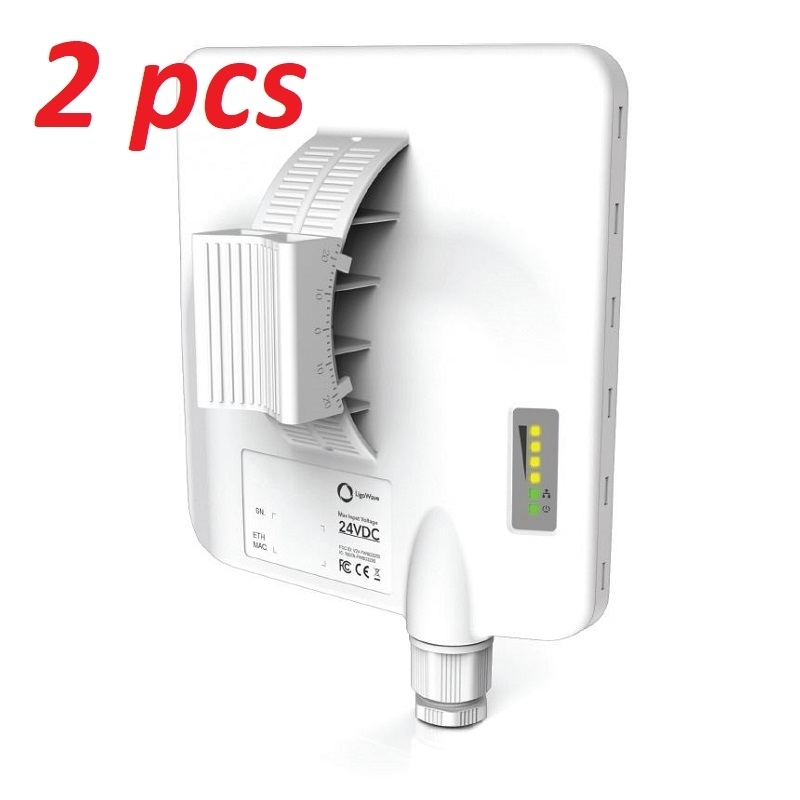 It consists of two easy to connect parts that allow tilting the device up and down when installing on a pole. 3 kV line to ground and 1 kV line-to-line protection allows operating in a harsh weather conditions and unstable electrical installations.